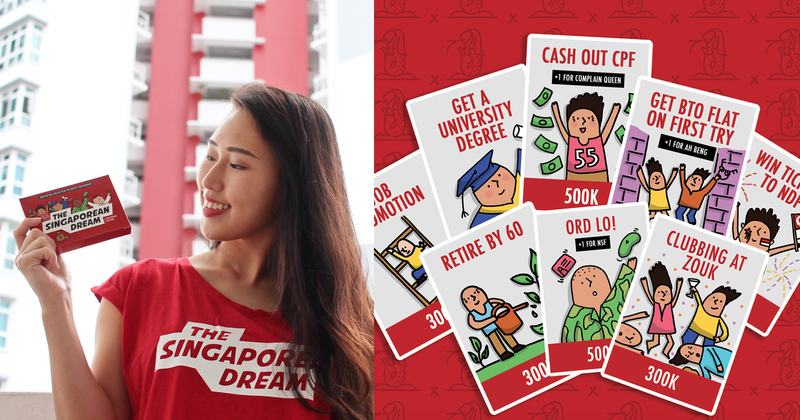 What makes ‘The Singaporean Dream’? Is it a 5-room BTO flat in Punggol with a walk-in wardrobe and 4K smart TV? Is it a place for your two kids (1 boy, 1 girl) in a prestigious primary school? Is it a cushy job with 21 days of leave and a guaranteed mid-year and year-end bonus? Is it having the financial ability to satisfy your insatiable wanderlust at least twice a year? 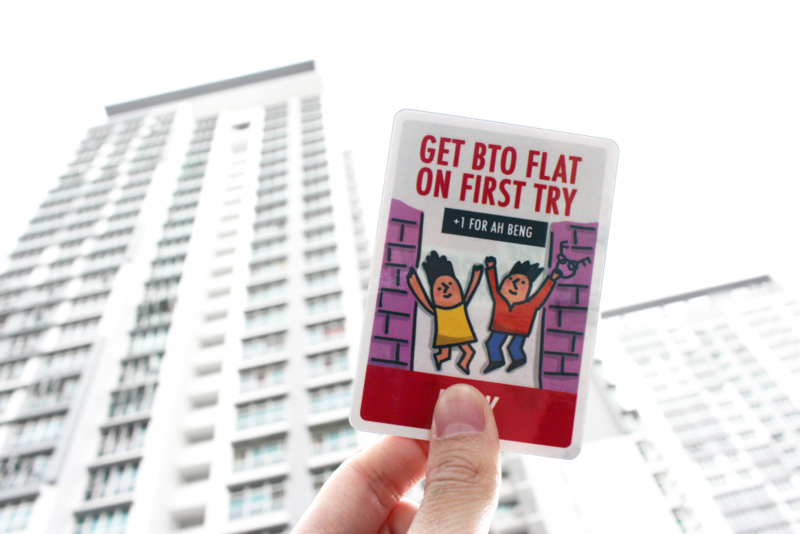 While it’s easy to scoff at fellow Singaporeans whose conversations only revolve around the topics of BTO, children, salary, and travel – there are also times when you wonder if you’re actually the one who’s lagging behind. There’s no escape from the national pursuit of a common definition of ‘normal’. Even if you actively avoid such conversations with friends, your relatives will never fail to remind you of your declining fertility, your decreasing ‘market value’, or the achievements of their own children. And then there’s the stuff on Facebook, Instagram, Youtube, and TV. You might roll your eyes at campaigns to promote messages like “kids are a great addition to your marriage”, but it’s hard to not get affected by how happy everyone seems to be when they’re engaged, travelling, chilling in their new living room…you get the picture. 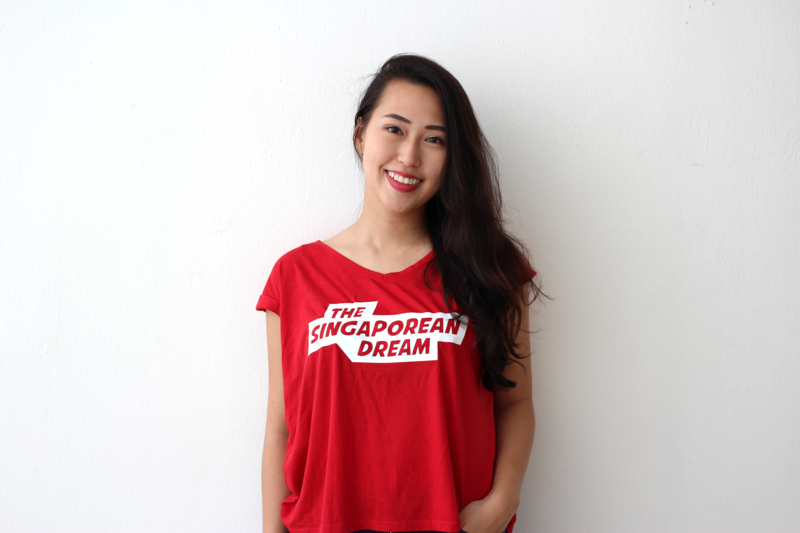 For 25-year-old Singaporean Theresa, the idea of the ‘perfect Singaporean’ was something that crossed her mind as she donned her robes and mortar board. This left me feeling kind of confused and anxious that I wasn’t ‘keeping up’. 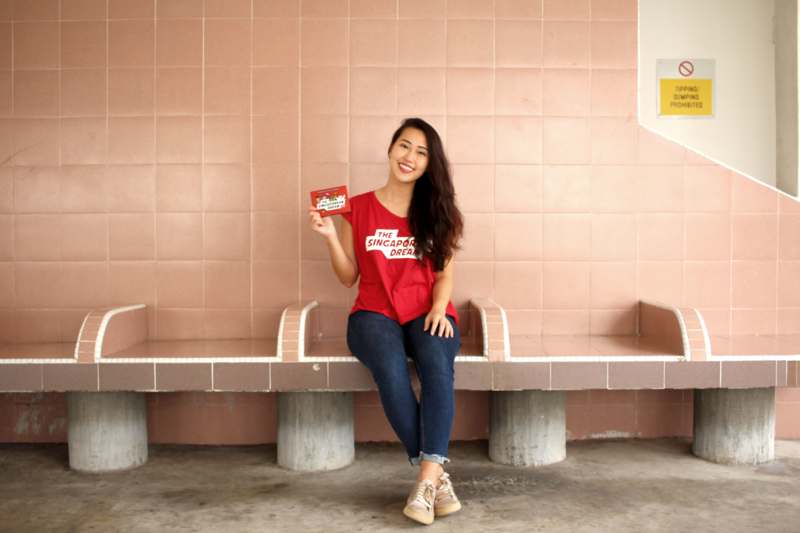 Theresa recalled that even from a young age, she already felt that there was a “standard route to live life as a Singaporean”. 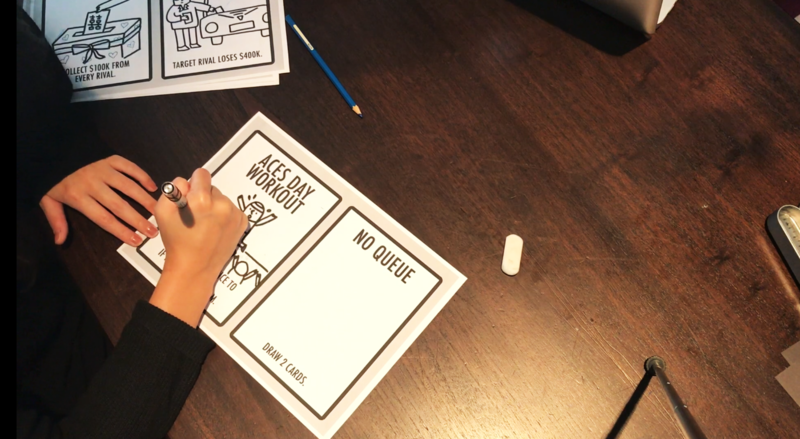 An employee at a tech company by day, Theresa dreamt of creating something “for the longest time”, something that was “fun, interactive, and had to have an impact on the people who come across it”. 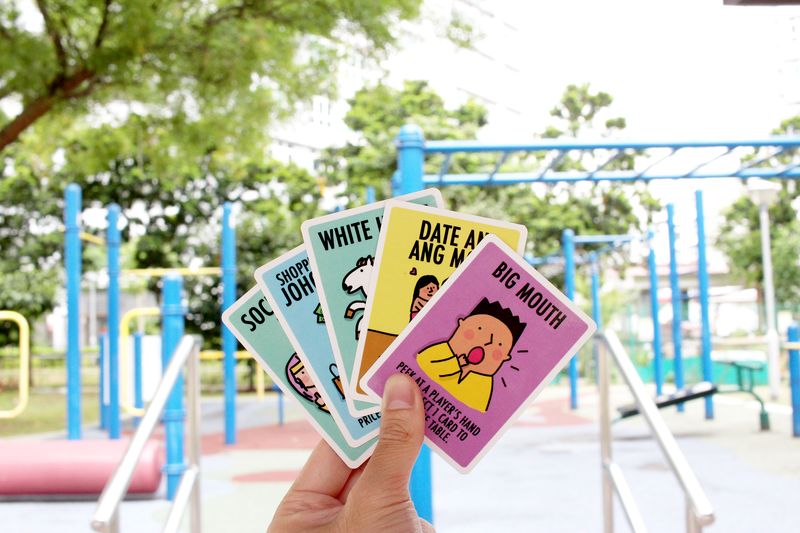 Combining this urge to create with her frustrations about chasing the ‘Singaporean dream’, she stumbled upon the perfect project – a card game where the winner is the one who achieves “the most of these typical Singaporean milestones”. Neither an illustrator nor a seasoned game creator, Theresa faced her first roadblock – crafting the visuals for the game. And while the most obvious solution was to commission an artist, she couldn’t afford what was quoted, and yet didn’t want to short-change the artists. I know that a lot of work goes into artwork, and I didn’t want to low-ball any artists. Theresa started working on the game in June last year, “but with a lot of procrastination and self doubt in between”. As a full-time employee, the only pocket of free time she had was from 8pm to 1am, which she spent mostly on the artwork. “There are so many other things I would love to do that I had to give up to make time for this project,” she sighed. I really want to watch Netflix but I don’t get the time, I haven’t started on the latest season of Westworld and it’s killing me haha! Still, she has no regrets, and almost a year on, she has brought her idea to reality. “It’s all comes down to how you want to spend your time and hours outside of work. At the end of the day, we all have a choice on how we want to make use of and spend our time,” she ruminated. In the process, Theresa was pleasantly surprised to find out that most of what she had learnt in school came in handy. For everything else I didn’t know, I picked them up from the internet! Counting herself lucky to be able to handle of the work needed, she admitted that the bulk of her spending came from printing prototypes and manufacturing the initial copies of the card game in preparation for the Kickstarter campaign. For Theresa, putting the game on Kickstarter was something “seemed almost natural” to her. It is a great way to test for the customer demand and provides me with the capital and confidence I need to take this side project a step further. “There is also a very supportive network in the Kickstarter community, especially those who have had previous experience in launching their own projects, who were able to guide and provide me with tips along the way,” she added. 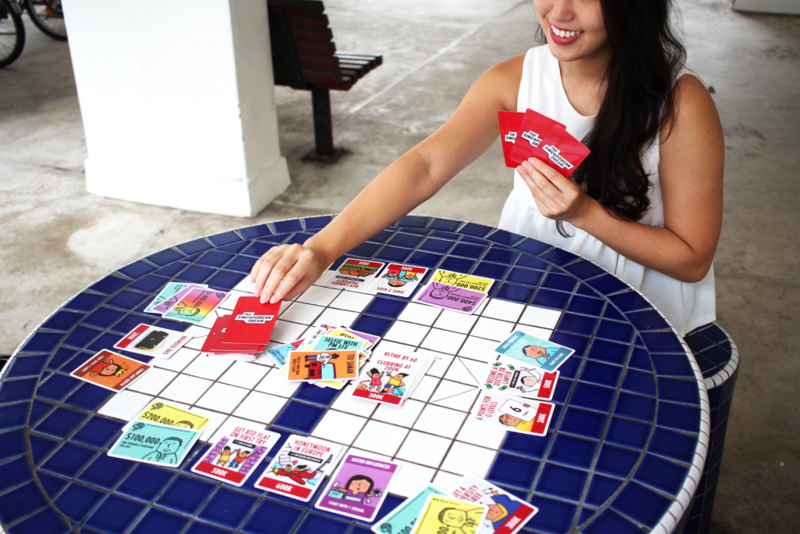 As a game for Singaporeans, by a Singaporean, Theresa knew the importance of testing out the mechanics of the game with as many groups of people as possible, and worked closely with local game cafes to do so. A lot of these connections actually arose from a cold email with something along the lines of ‘Hey, I have this new card game, I think you’ll like it – let’s collaborate’. 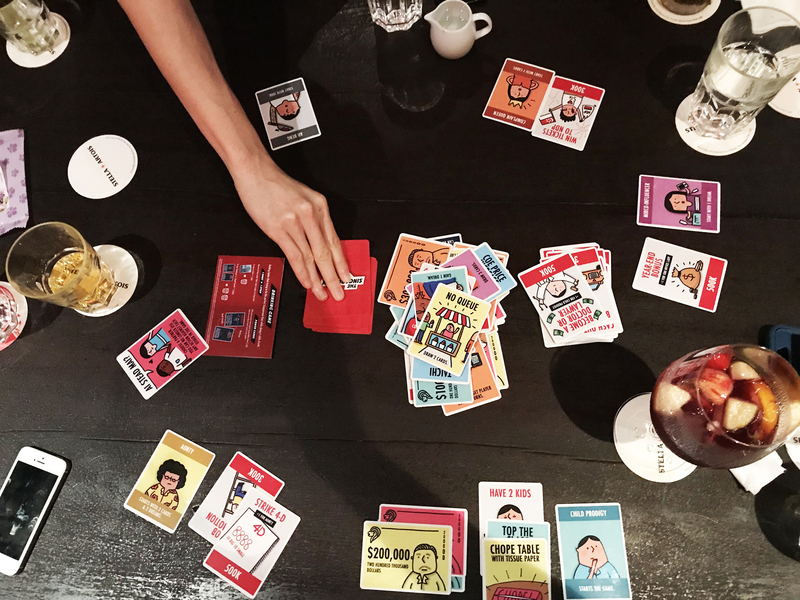 One of her earliest supporters came in the form of Mind Café, that helped to drive interest in the game by letting customers try it out. I was able to get a lot of useful feedback which had an impact on the gameplay. These eventually turned into ideas for new cards that you see in the deck today. The guys from We The People, the first Kickstarter-centric retail store in the world also pitched in and shared with her advice on creating a successful product, and are letting her hold her ‘live funding’ campaign at their Millennia Walk outlet. Her logistics partner, Blu, also stepped up to offer a cost-effective solution for her backers. “I would not have been able to get to this stage today without the help I received,” she quipped. But don’t get her wrong – her game is less about complaining about life here, but more about finding our own meaning amongst the madness. 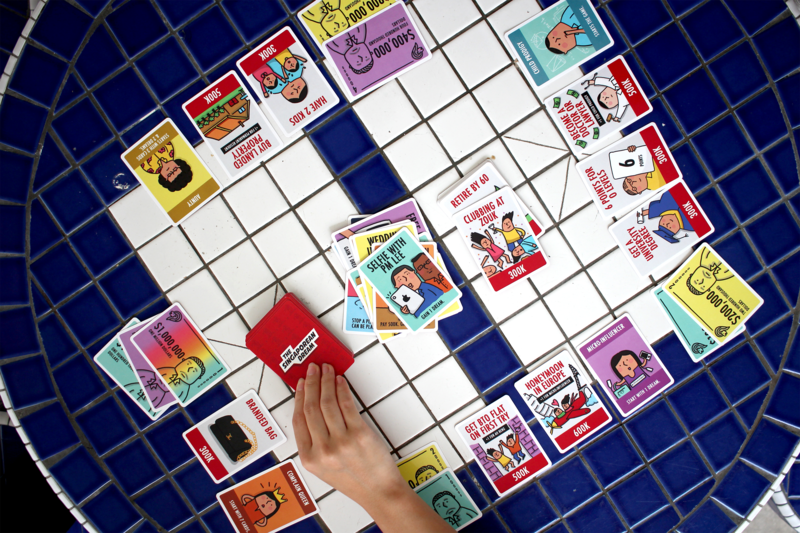 “When you look closer at the cards in the game, it is actually a collection of all our #firstworldproblems,” she explained. Other than the hours of fun and laughter that I hope this game will bring to players, I also hope that the players will start challenging and defining what truly is their own ‘dream’ instead of just following the ‘norm’. 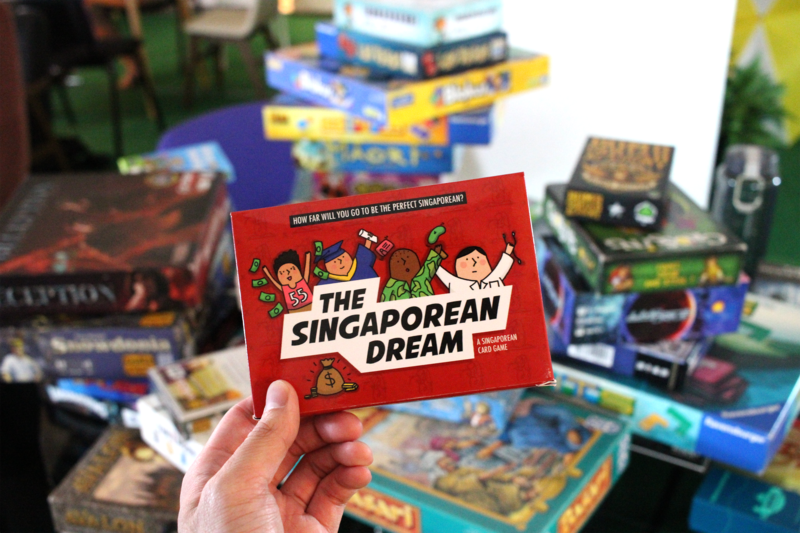 Give ‘The Singaporean Dream’ some love at its Kickstarter campaign page here!